According to Samsung Electronics Philippines Corp. Marketing Manager for Core Smartphones Mr. Nico Gonzales “The new Samsung Galaxy A8 and A8+ is built for those who look for the best ways to live and capture moments. 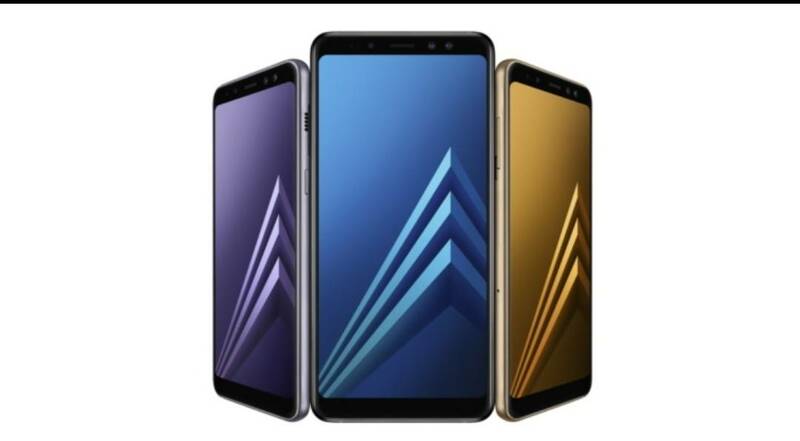 The Galaxy A8 and A8+’s innovative features combine convenience and style to suit the dynamic lifestyle of its users. With our aim to upgrade each of our users’ experiences – be it in travel, food escapades, music discoveries – in the form of our camera smartphones that allow them to capture more quality photos, we are excited to launch the Galaxy A8 and A8+ to the Philippine market." In a small media event happened recently in Makati City, they introduced Kapamilya actress and host Yassi Pressman as their newest ambasadress.